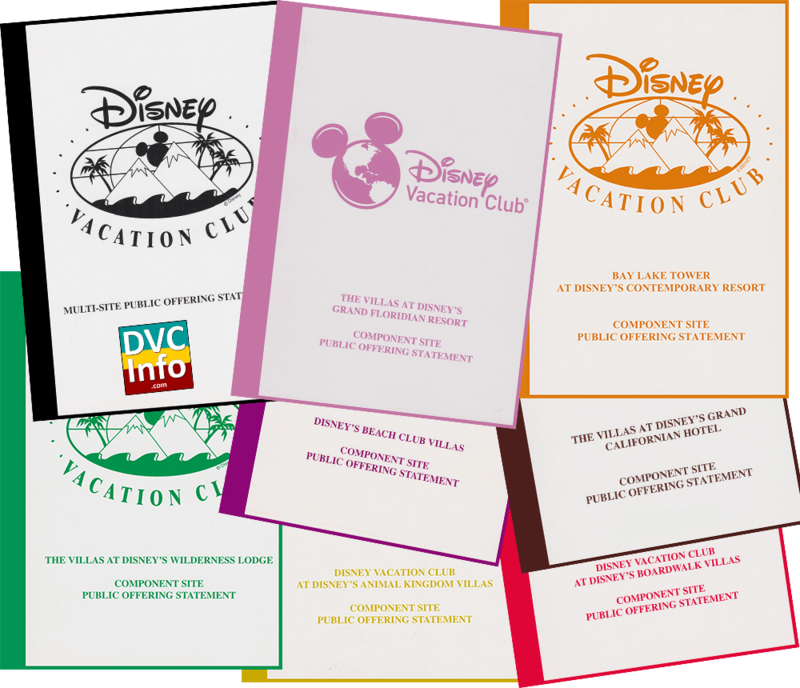 One of the first pieces of paperwork DVC makes new buyers sign is the Product Understanding Checklist. 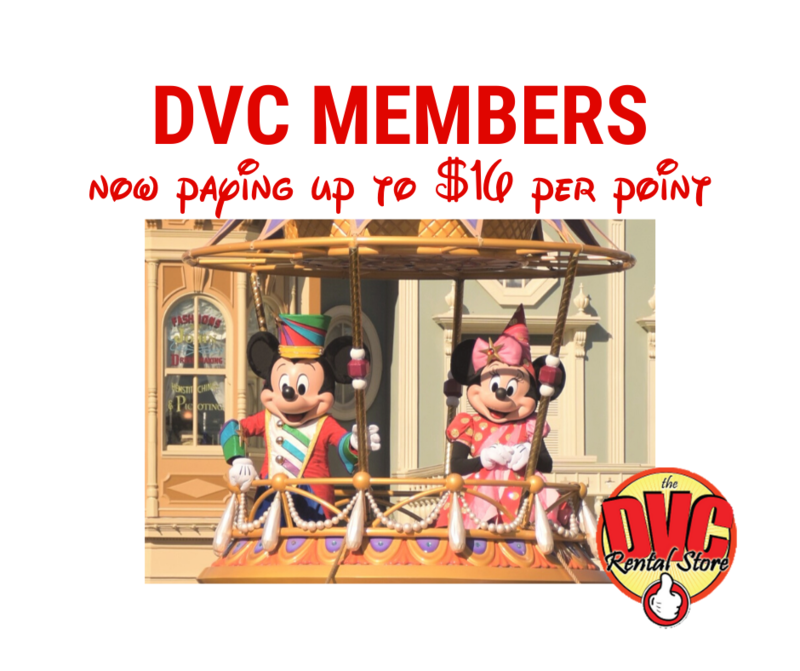 Everyone considering DVC should review it. The example below was for the Villas at the Grand Floridian. 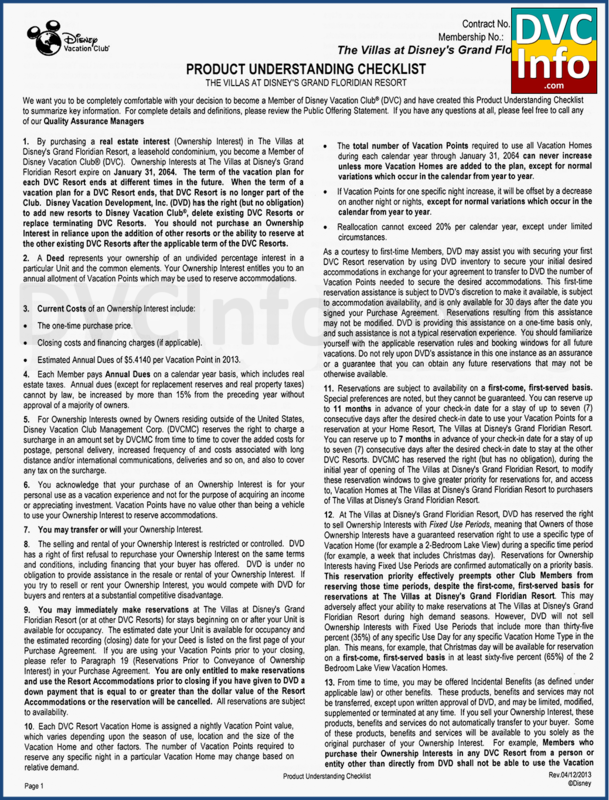 During the purchase process, DVC will provide you with the “Public Offering Statement” (POS). 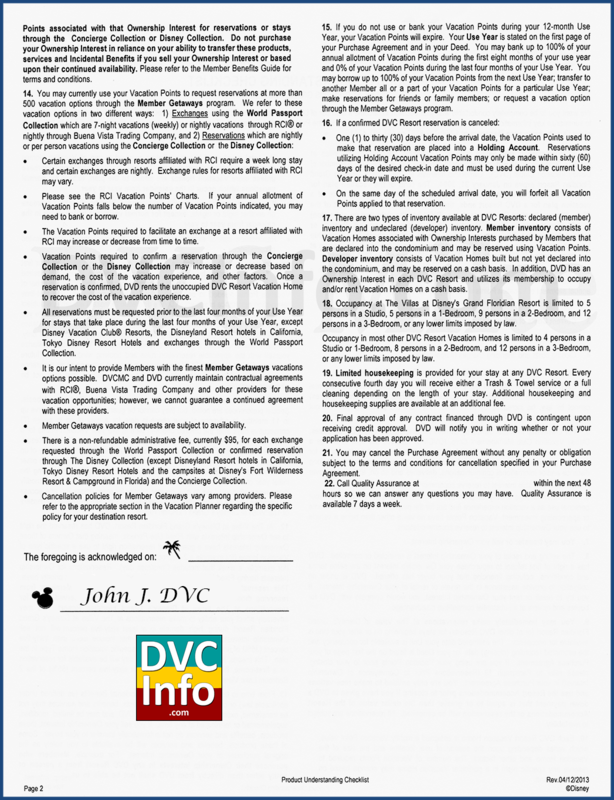 These are the legal documents which govern how DVC works, and goes into much more detail than the Product Understanding Checklist. Well, that’s the introduction. 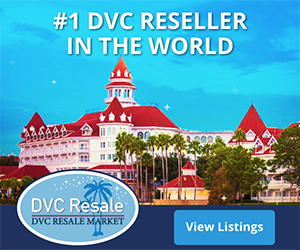 If you’re interested in buying DVC, take a look at our section on Buying DVC.